and overseeing the allocation of Pupil Premium using ePEP SMART targets. Try the ePEP Platform today! follow the link below to register your interest and we will contact you shortly. 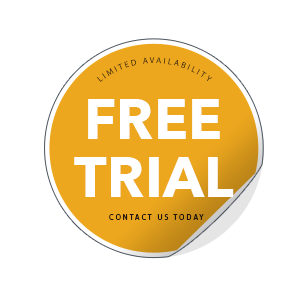 Register your authority for a FREE trial. 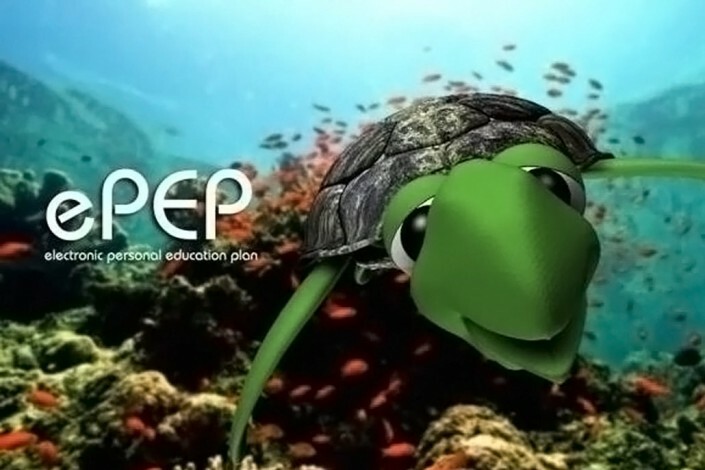 ePEP is the official electronic personal education plan for looked after children. Nationally, ePEP provides a secure platform for over 40 local authorities. against national age related expected progress and localised benchmarks. to directly record and monitor attendance for both in and out of authority children. to SMART targets. Designated teachers can request funding directly using ePEP. with their teacher, social worker or any other professional supporting the child. 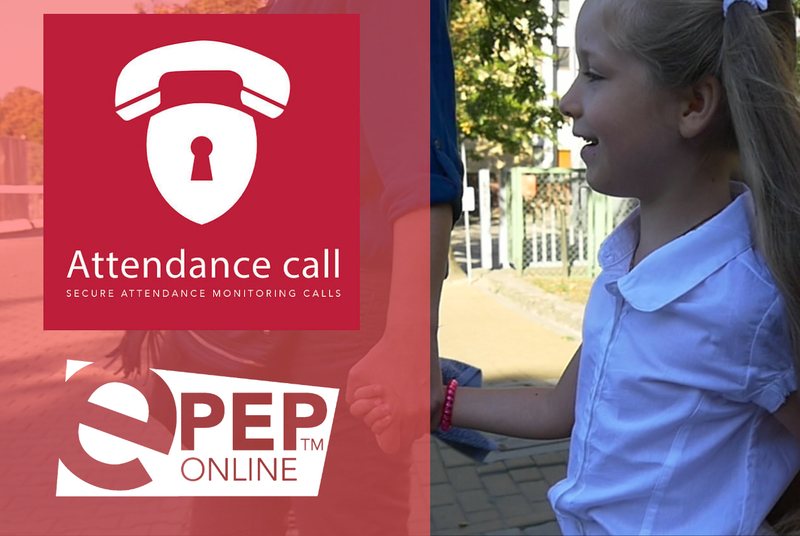 ePEP Online is the official virtual school cloud platform for tracking attainment, monitoring attendance and overseeing the allocation of Pupil Premium using ePEP SMART targets. Here at ePEP HQ we have had a very exciting start to the new academic year with more and more authorities turning to ePEP Online making us the UK’s largest online PEP platform for vulnerable children. ePEP measures educational performance. The child’s flight path is tracked against national age-related expected progress and localised benchmarks. 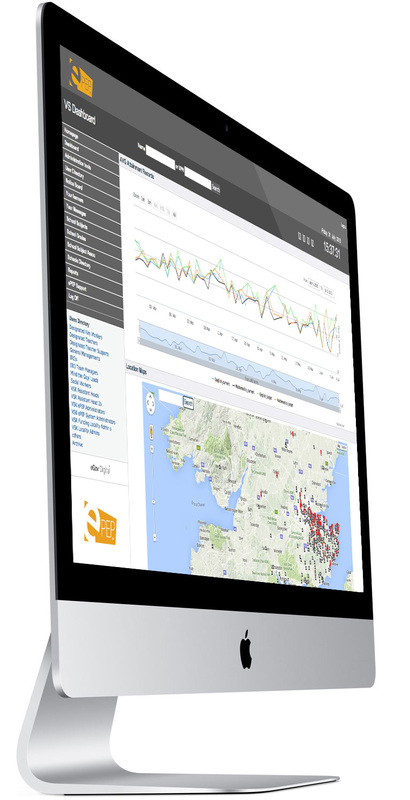 The ePEP platform gathers live attendance data from key databases. Which allows teachers to directly record and monitor attendance for both in and out of authority children. 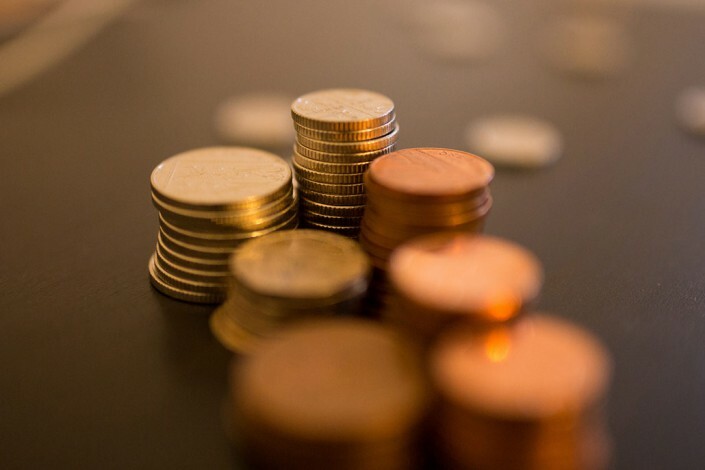 ePEP monitors and tracks Pupil Premium expenditure against SMART targets. Designated teachers can request funding directly using the ePEP platform. 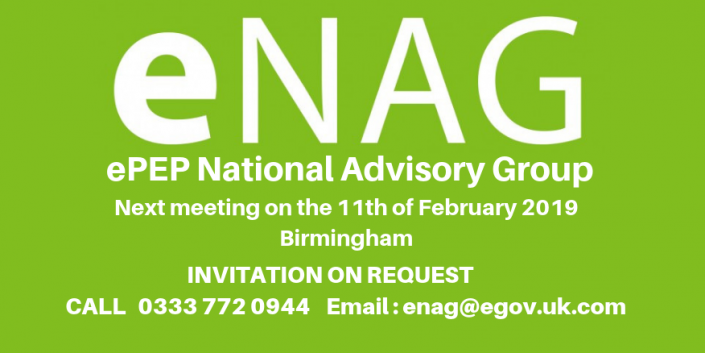 eGov Solutions is endorsed by (eNAG) the ePEP National Advisory Group and was the first company to develop an electronic personal education plan. Nationally we are the most commonly used and highly recommended platform to support the educational progress and outcomes for looked after children. We are currently supporting over 72 local authorities across England and Wales. The secure platform tracks attainment and progress in line with national age-related expected achievements and enables local authorities to work in partnership with shools and education providers. Other key areas include live attendance monitoring and pupil premium expenditure. We liaise with Ofsted and the DfE to ensure ePEP delivers and complies with statutory guidance. To portray an accurate image for looked after children, core data is drawn from both social care and education databases. 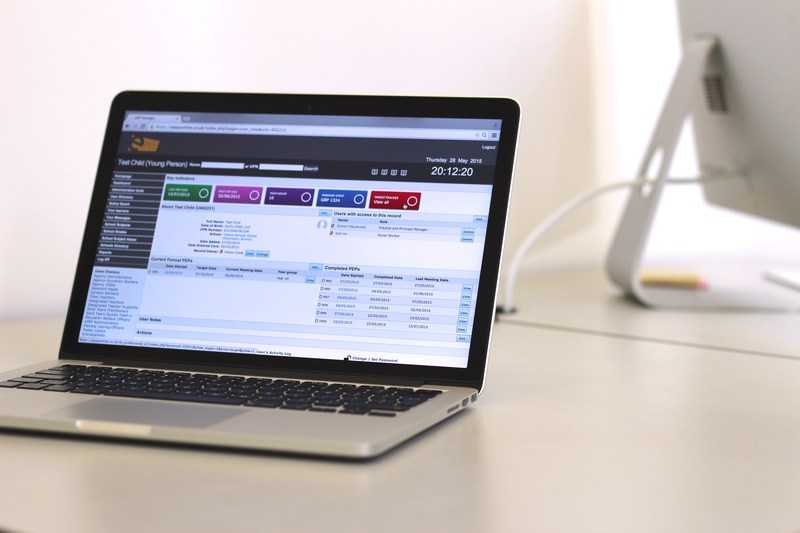 ePEP has grown from recording individual PEPs – into a much larger management tool. Which has now evolved into the Virtual School Platform (VSP). 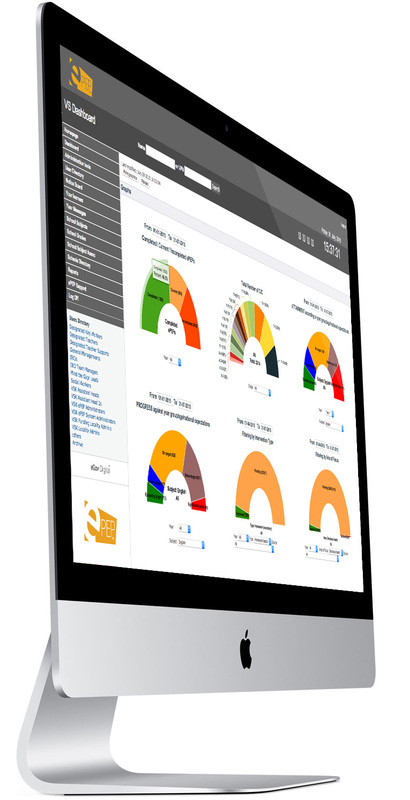 Using the virtual school dashboard, live reports and KPI’s can be aggregated across schools, year groups or by individual children. 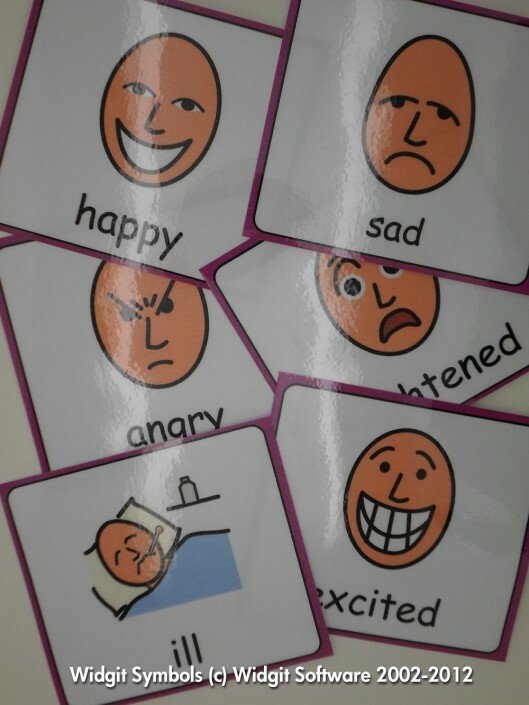 The ePEP SEN section empowers young people to communicate using Widgit sign and speak language symbols. 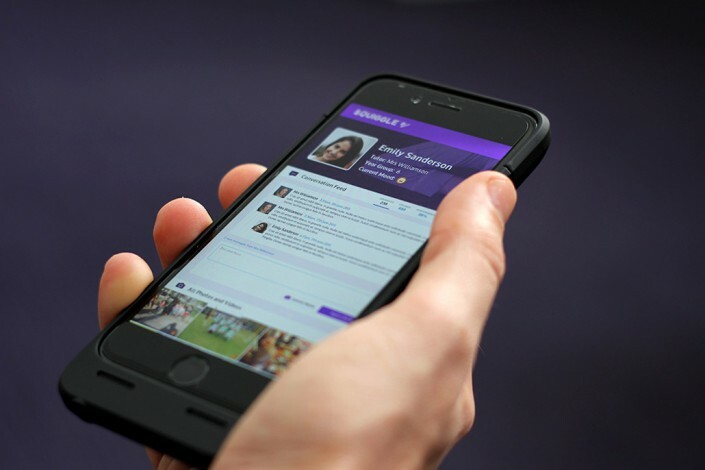 Squiddle is an online secure communication platform. Children can upload photos, documents and videos. ePEP, the virtual school platform, has successfully established integration with all commonly used management systems. 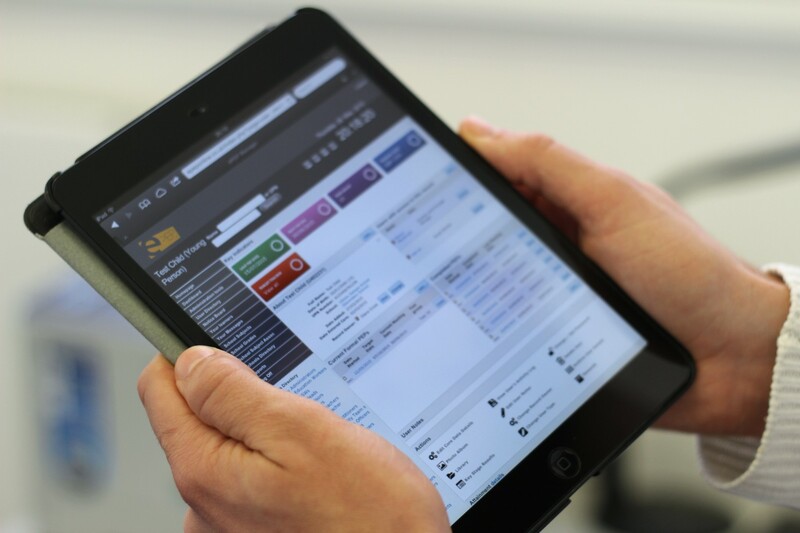 ePEP can be accessed from any device with internet connectivity – including tablets and smartphones. 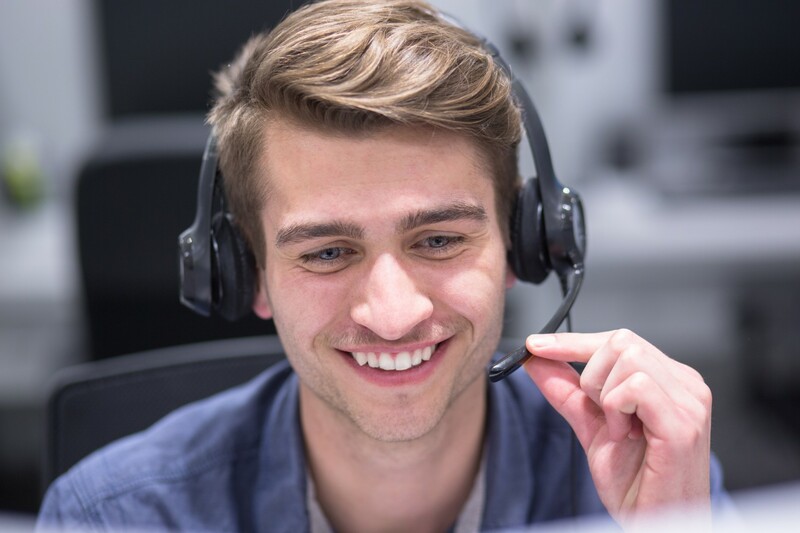 We provide clients with dedicated, round the clock support to guarantee customer satisfaction 365 days of the year. We have successfully deployed training to over 72 local authorities. Video training is now available. The ePEP Platform – who is it for? ePEP is a vital tool for all professionals involved in the PEP process. 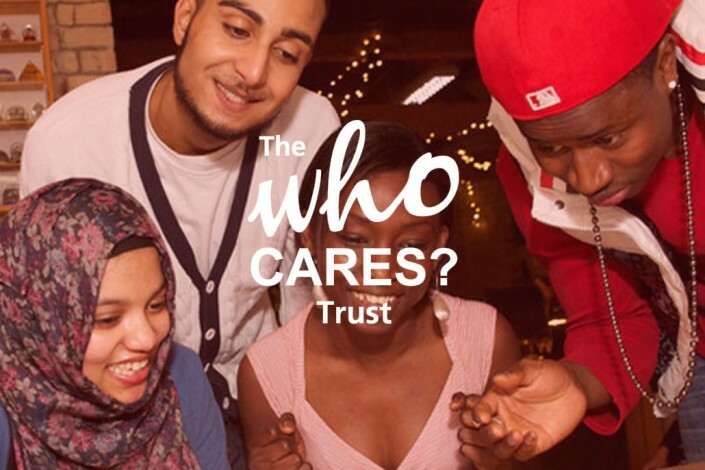 This secure platform provides a private space for young people to communicate. Be that with their teacher, social worker or any other professional supporting the child. 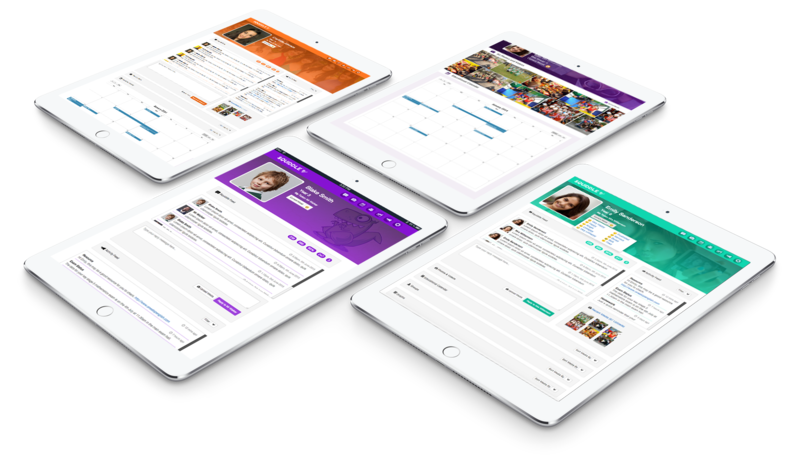 Squiddle allows the child to securely record chronological events and educational achievements privately. The teacher and the young person are able to communicate with each other via Squiddle. 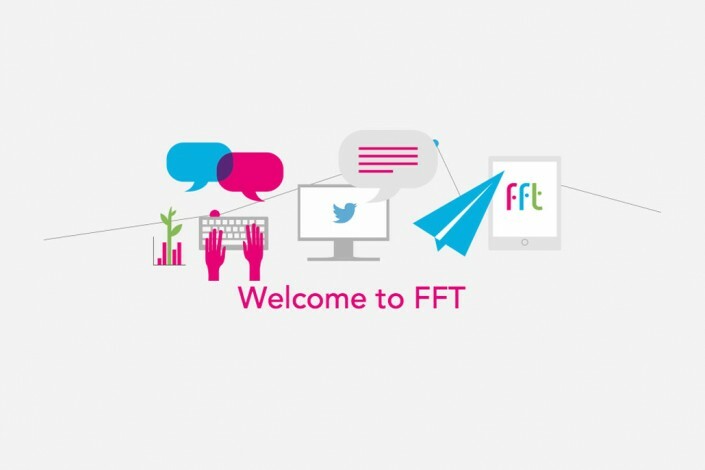 Through the software, children can upload photographs, documents and videos. This can be achieved through any device connected to the web. Teachers and social workers can upload exam results, attainment information and attendance history. Designed to support and enrich the child’s record of achievement. Here are a few kind words from some happy customers. I have worked with Gary Daniels recently to procure and build a new system to manage caseloads of children attending alternative provision. The new system has the ability for alternative providers to enter children’s daily attendance marks and for mainstream schools to view their attendance marks which is an invaluable tool to ensure proper safeguarding of children by their mainstream school. The system also allows alternative providers to enter half termly attainment information for the children and for the mainstream school to set the targets. Gary has worked directly with me to build the system to the exact specification the local authority asked for and by doing so, has built us an excellent product which will be rolled out to schools and alternative providers within Stoke-on-Trent in September 2015. The progression our authority has experienced with ePEP has been excellent. Progressing to an electronic based PEP system was relatively stress-free and has been met with very positive feedback from professionals. 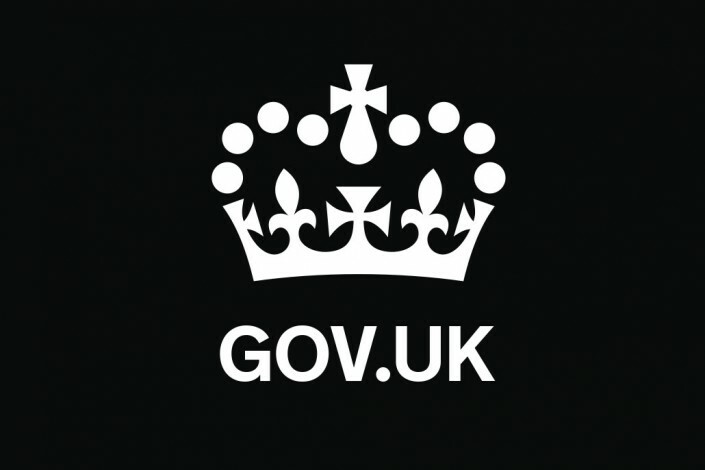 The ease at which PEPs are now accessible by all linked professionals, wherever they’re based, is great and response times from the eGov Digital team when reporting any errors we’ve come across have been very good. The system allows our users to input the necessary information easily, with (customisable) access for all other linked professionals to view that information instantly. One of the biggest successes our authority has had with ePEP has been the Pupil Premium Tracker, a resource which allows our Designated Teachers to request Pupil Premium Plus funding via specific targets on the child’s PEP. These funding requests are submitted to our team for approval, and funding is allocated to the schools based on need. Having worked with ePEP for a number of years now, we’d find it incredibly difficult to revert to paper based PEPs. ePEP has been a very positive addition to our authority.